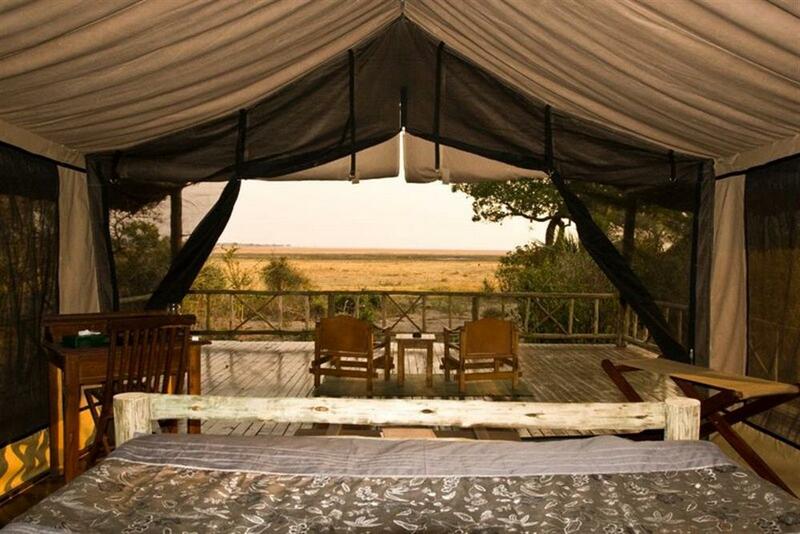 Katavi Wildlife Camp is set amongst the trees fringing the Kitasunga Plain. As the Katuma River is close by, a daily parade of animals pass in front of the camp on their way to drink. 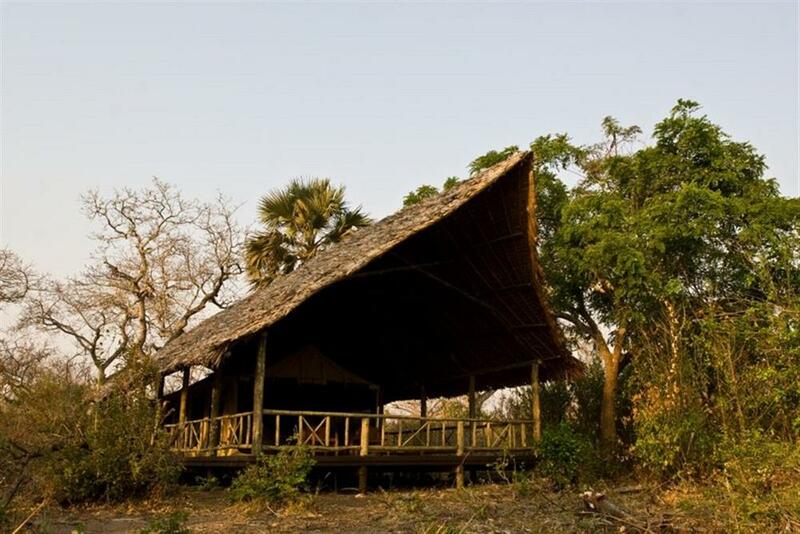 The camp has just 8 well placed tents built onto wooden platforms and shaded by an extended thatched roof. 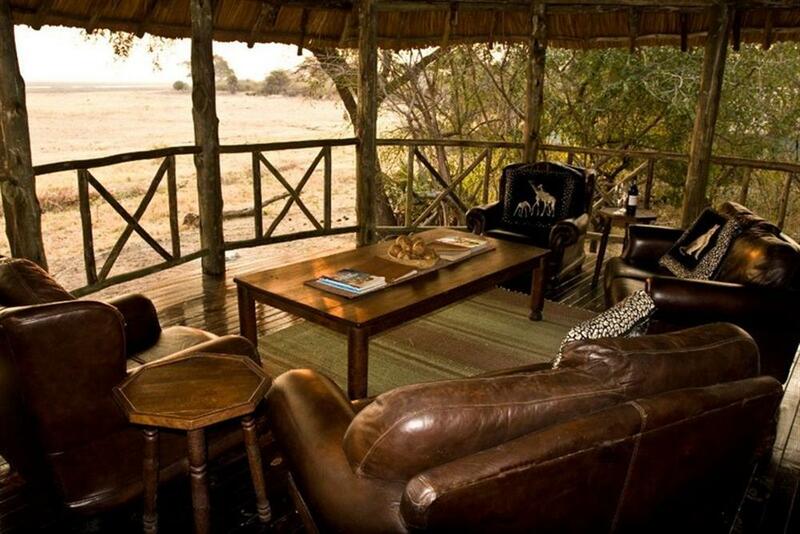 The bar lounge has fantastic views out across the plain where many lion kills are witnessed as there is a resident pride of lion close by. 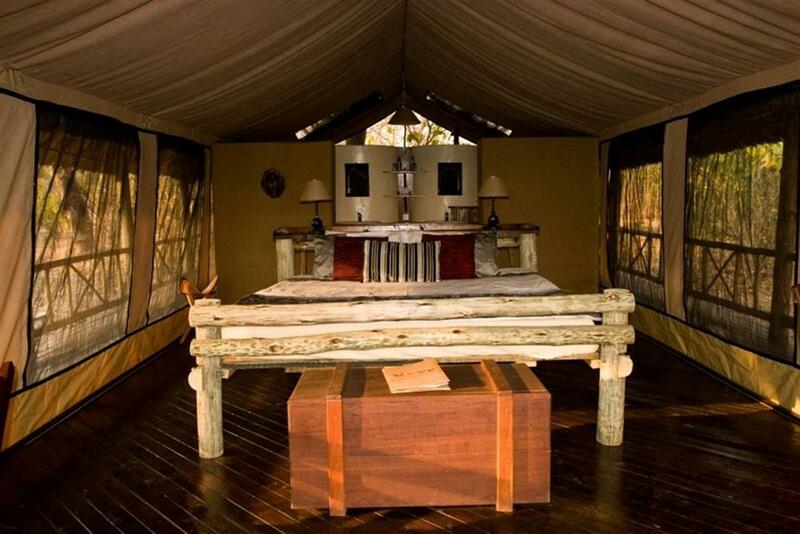 Accommodation is in 8 tents built on elevated wooden platforms. 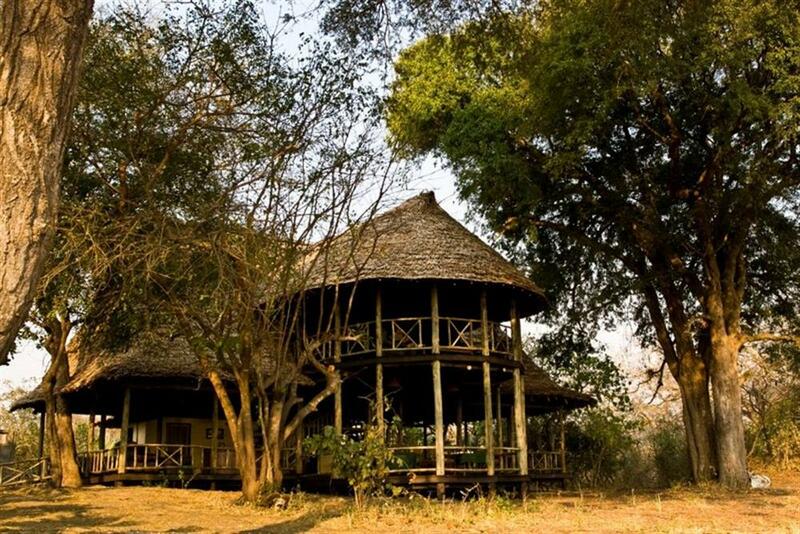 They each have a thatched roof with large verandas overlooking the plain. The tents are mosquito proof and all overlook the Kitasunga Plain. Each has en suite bathroom facilities with shower, flush loo and wash basins. 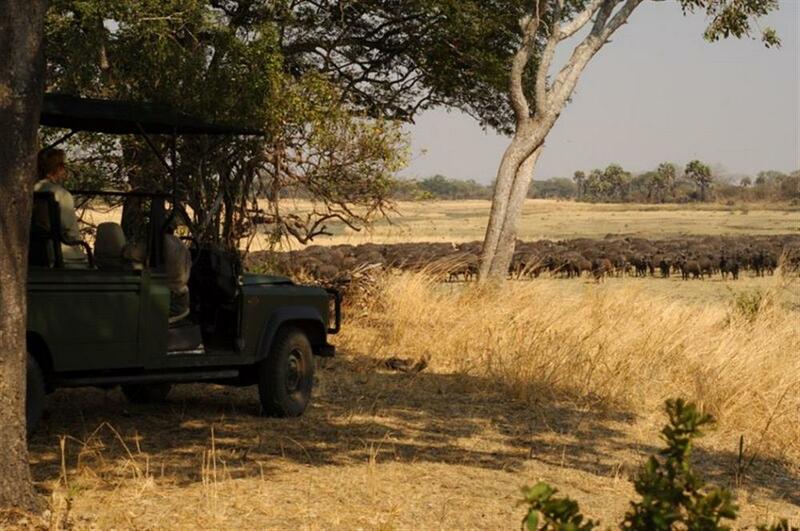 Activities include game drives which are taken in open, 4x4 vehicles. The vehicles have tiered seating and roof shading. The camp has 2 types of vehicle: a Maruti jeep for a maximum of 6 people, and an extended Landrover-style vehicle with 3 rows of seats for a maximum of 9 people. Guided game walks are also available. Fly camping can be pre booked for a minimum of 2 nights.